Even with a healthy, real food diet, it can often be difficult to get the magnesium our bodies need from food alone. I’ve written before about how I supplement magnesium daily, and the most effective way I’ve found to do it is using magnesium oil spray on my skin. Why do I I feel that magnesium is critical to overall wellness? 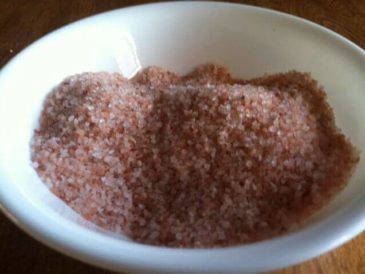 Many people don’t get enough of this vital mineral that the body uses for hundreds of reactions. Every cell in the body needs magnesium in some way, and it is essential for bone, tooth, muscle, and joint health as well as for optimal sleep and stress reduction. More sleep and less stress? Sign me up! Magnesium deficiency is widespread because many of us have lifestyle factors that actively deplete our magnesium levels such as lack of sleep, excess stress, or alcohol/caffeine/sugar consumption. On top of that, many natural sources of magnesium are becoming depleted. Our soil contains less magnesium due to over-farming and high pesticide use. Water filtration systems also remove much of the naturally occurring magnesium in water. As I mentioned, magnesium is a very important mineral for the body. There are thousands of studies that involve magnesium therapy in some form. These studies evaluate magnesium’s affect on everything from skin health to diabetes and hypertension. The easiest way I’ve found to increase my levels is transdermally or through the skin with this magnesium oil. Just spray it on after a shower or a bath, let it soak in, and you’re done! It’s quick, easy, and bypasses the digestive system for best absorption. There are also magnesium supplements that can be taken internally, including magnesium drink mixes like Natural Calm or the one I personally take, but many people have difficulty absorbing magnesium internally and find topical magnesium a more effective method. In my experience, it helps to cycle the two methods to ensure absorption. Obviously, the goal of magnesium oil use is to increase the body’s magnesium levels. A 2010 British study conducted by the Herbal Research Centre showed a 25%+ increase in cellular magnesium levels in participants who used transdermal magnesium therapy for 12 weeks. Transdermal magnesium therapy includes magnesium soaks and magnesium spray. I personally consider this a basic form of nutritional insurance since it is so difficult to get magnesium from food and water. I also really like using magnesium oil for healthier skin along with dry brushing. I dry brush in the mornings and use magnesium spray at night and this helps my skin stay smooth and breakout free. (People with sensitive skin should start with diluted magnesium oil and work up as their skin allows). Many athletes swear by magnesium for post-workout recovery. Even those of us who aren’t high-level athletes can benefit from using magnesium after workouts. Studies indicate that magnesium spray may help reduce muscle cramping and replenish magnesium levels lost through sweat. 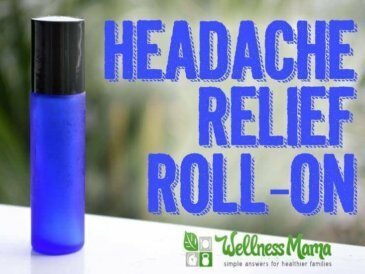 There is a lot of research about magnesium’s importance for those who suffer from headaches or migraines. It isn’t an acute treatment for symptom relief, but the studies indicate that those who have optimal levels of cellular magnesium have fewer instances of headaches and migraines. There is also quite a bit of research regarding magnesium and balanced blood sugar levels. This may be for several reasons. As mentioned above, excess sugar consumption depletes magnesium levels in the body. Having unbalanced blood sugar and insulin levels may deplete magnesium. This, in turn, makes it more difficult to properly balance blood sugar and insulin. Magnesium is not a treatment for diabetes or blood sugar imbalance but studies show that magnesium may be an important part of a holistic approach to blood sugar management. This analysis found a statistically significant benefit at doses of more than 370 milligrams a day, indicating that a person would likely need to supplement internally and transdermally to get the benefit. There’s good reason that Epsom salt baths are often used for relaxation. Magnesium may have a beneficial affect on GABA receptors in the brain. This allows a person to relax and sleep easily and possibly deeper. It is important to note that a small segment of people seem to notice the opposite affect and wake up from magnesium supplementation. These people should, of course, not take magnesium at night. Spray on arms, legs, and stomach daily. I use 10-20 sprays per day. It will tingle on the skin the first few times it is used, and this is normal. It should fade after a few applications, but you can dilute with more water if it bothers you too much. After applying, leave on the skin or wash off after 20-30 minutes. 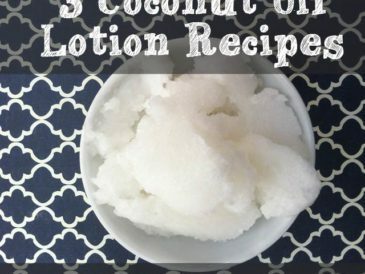 I usually apply after a shower and then use coconut oil or a lotion bar to moisturize about 5 minutes later. If the sticky feel on your skin bothers you, try applying at night before bed when you won’t notice it as much or before showering and rinse off. 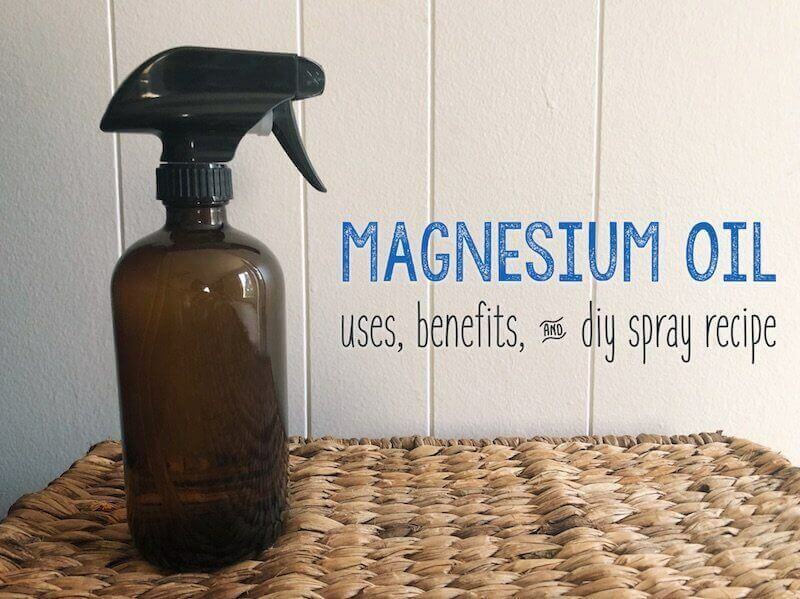 This is my favorite magnesium oil brand, but if you are a DIY type you can also make your own! Note: I prefer to use magnesium oil before bedtime and often add 10 drops of lavender essential oil to the mixture for scent and relaxation. 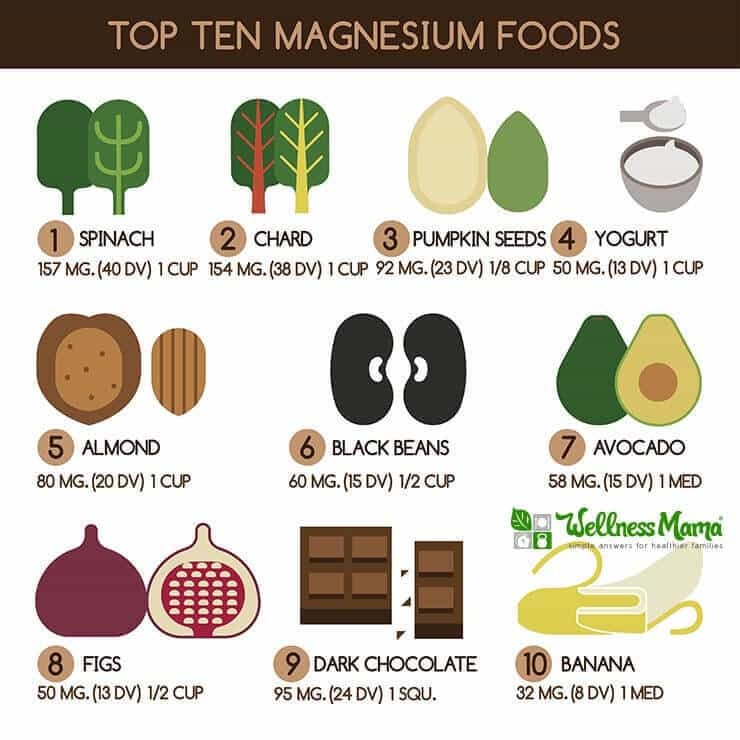 While magnesium does have many well-documented benefits, it is important to realize that it is only a small part of the many nutrients needed by the body. Magnesium supplementation is great but should be in addition to a real-food diet as this is the way nature intends it! Why is this called an oil when there is no oil in it? Good question. 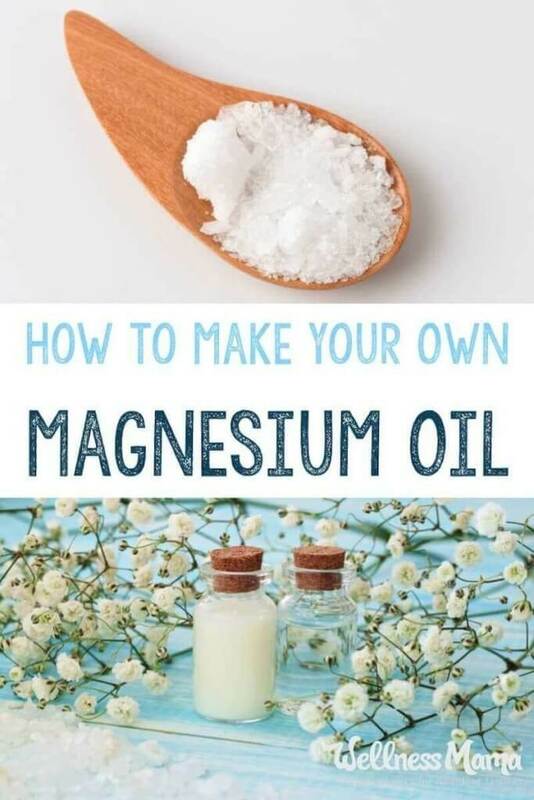 This is actually a highly saturated mineral solution of magnesium but when it goes on the skin it tends to feel somewhat like an oil and was named “Magnesium Oil” for this reason. Confusing? A little… but I didn’t come up with the name. Even commercial brands of magnesium oil use that term. What type of magnesium is best? Personally, I find Epsom salt sprays too drying but I love Epsom salt baths. 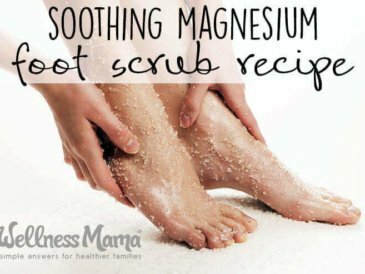 The difference is that Epsom salts are magnesium sulfate and can be more drying and not absorb as easily into skin. Can I use an oral magnesium supplement powder to make transdermal magnesium? Nope! The forms for internal use are irritating to the skin. This would also leave a white film and make a big mess. I don’t recommend it. Is it good to add calcium to the spray too? I personally wouldn’t. In theory, you could and it would dissolve decently well, but it would leave a white film on skin and calcium is not as easily absorbed through skin. Also, it seems that many people get plenty of calcium and not enough magnesium, so this would potentially not be as beneficial. Can this go in a plastic bottle? In theory yes and it should work just fine. I prefer glass whenever possible, especially since glass bottles are readily available now. My personal favorites are these sixteen ounce amber bottles. Can I use this on babies/kids/my pets? Ask your pediatrician/vet to be sure before using any product on a child or pet. Personally, I use this spray on my children at night to help them sleep more soundly. Can I use magnesium while pregnant/nursing? Again, check with a doctor before using anything while pregnant nursing, but I have personally used it through several pregnancies with great results. This is supposed to improve sleep, so why does it seem to keep me up? From all of the comments, there seems to be a small group of people who have an opposite reaction to magnesium. While it promotes restful sleep for many people, this small percentage seems to have trouble sleeping for a few hours after taking magnesium. My mom had this problem and found that she did best when she took or used magnesium spray around midday. Why does this oil cause burning/tingling on some people? One theory is that those who are deficient will have a tingling or burning reaction to magnesium oil. I did notice that it seemed to irritate me much more at first and that I soon adjusted and didn’t have a problem with this at all, but I don’t have any science to back up the deficiency theory. I also found that this particular magnesium oil didn’t tingle or burn at all. What about adding essential oils to the mixture? There are some risks associated with certain essential oils but some can also be very beneficial. Personally, I’d check with a qualified practitioner or aromatherapist before using any essential oil in this recipe. Can this be used as deodorant? Yep! 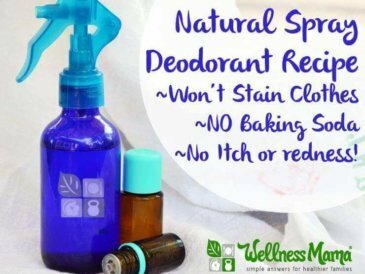 I have a separate recipe for a spray deodorant that is basically this recipe anyway. Even just this spray on its own works great for me now. Have you tried magnesium to help reduce stress, improve sleep or for another reason? Ever tried to make your own? Share below!